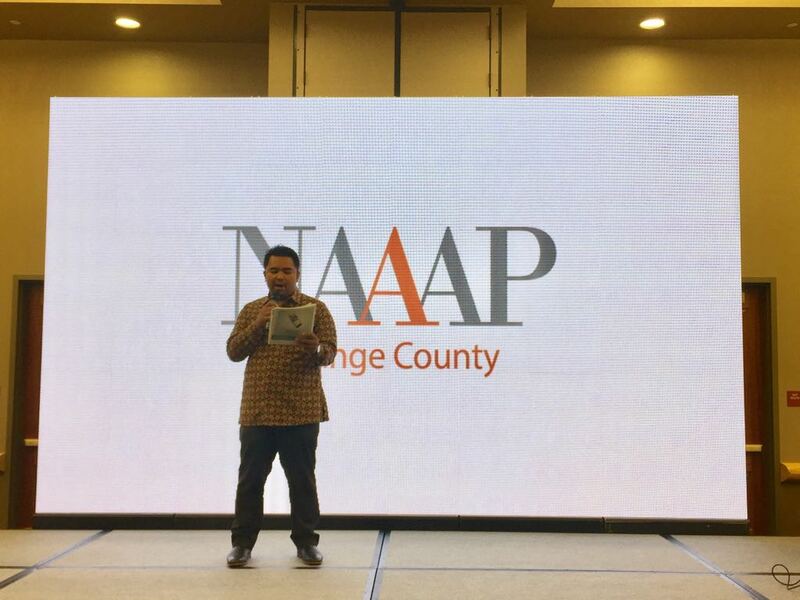 Director Antonius Budiman spoke on the strong presence of Asian businesses and its contribution to the US economy on Tuesday, September 12, 2017 in the Orange County Asian Business Expo 2017. Asian businesses, Mr. Budiman said, propels both the US and Asian economies. A constant flow of business actors inquired about trading with Indonesia through the Indonesia pavillion presented by ITPC and the Consulate General of Indonesia Los Angeles. The Indonesia pavillion features Indonesian trading products, tourism, and hospitality. Hosted by the Korean American Chamber of Commerce of Orange County, the expo promotes collaboration between Asian businesses, and has grown over the years with over 100 local and international vendors and 1000 attendees.